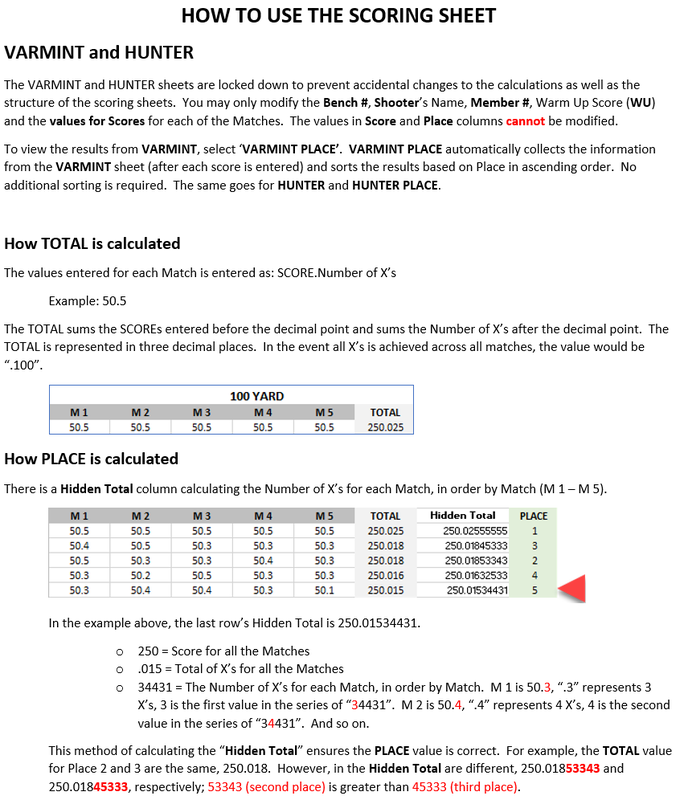 This scoring program can be used by match directors to assist in scoring matches. Click the link below to download the scoring program. It is an excel spreadsheet. 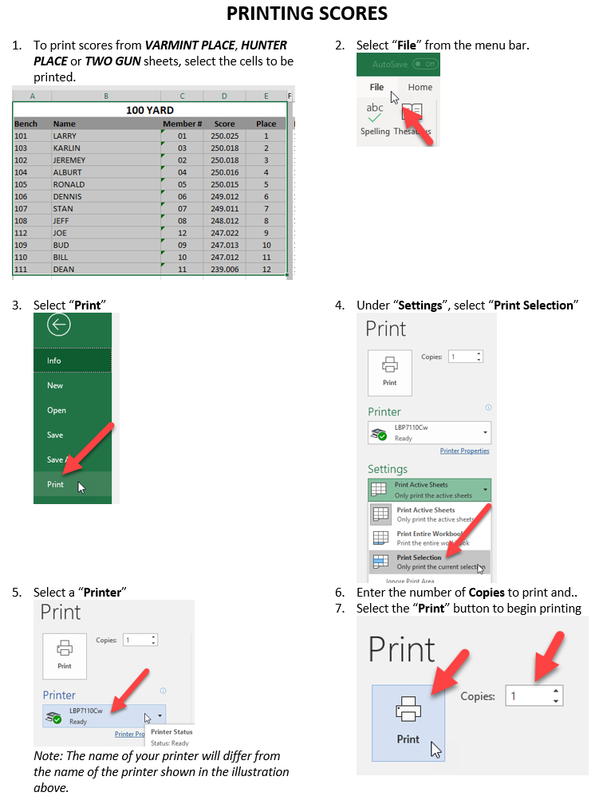 If you do not have excel you can either purcahse or use a Google Sheets account to view and edit the file. 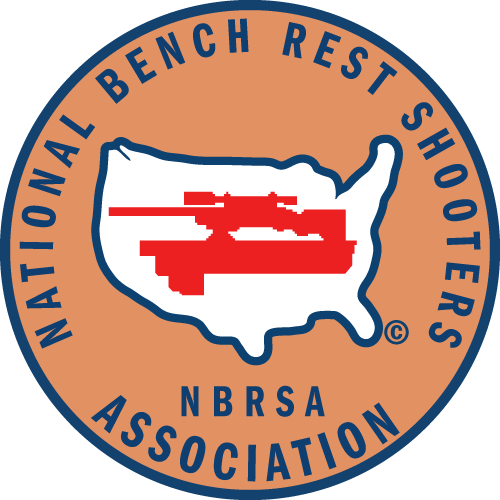 NBRSA is requesting that all match directors export group shoots in Bughole format then email that file, along with writeups, pictures and equipment lists to the editor. In the past match directors have been submitting match results in many different formats. Many submissions are in PDF format, either exported from Bughole or scanned to PDF format as an image. It is very difficult for our editor to deal with the wide variety of formats and a lot of work to get them into a format suitable for the magazine…impossible when they are scanned images. For score matches results should be submitted using the new scoring program (spreadsheet) in the link above. Scanned PDF files are images and cannot be copied and pasted requiring retyping of everything in the report. For group shoots, Bughole has a feature that provides for exporting and importing shoot data, and we can use that to standardize our reporting. Since Bughole doesn’t do a good job with equipment lists (for now…fix will be coming), equipment reports will still need to be created as a separate document. As a matter of fact the equipment list has been hidden in the latest version of Bughole until I have a chance to rework it. Some of you already know how to export and import shoot data and have been using this feature to move data between computers. For anyone who doesn’t know how to do this I have attached a pdf document with instructions on how to do it. After reading the document, if you have any questions you can email me at sclee6ppc@gmail.com or call/text me at 205-317-6510. Bottom line, we are requesting that all match directors export group shoots in Bughole format then email that file, along with writeups, pictures and equipment lists to the editor.